One of the few privately owned houses in spectacular Glen Muick, Crofts Mill is a recently converted 18th Century Mill set in large secluded grounds. 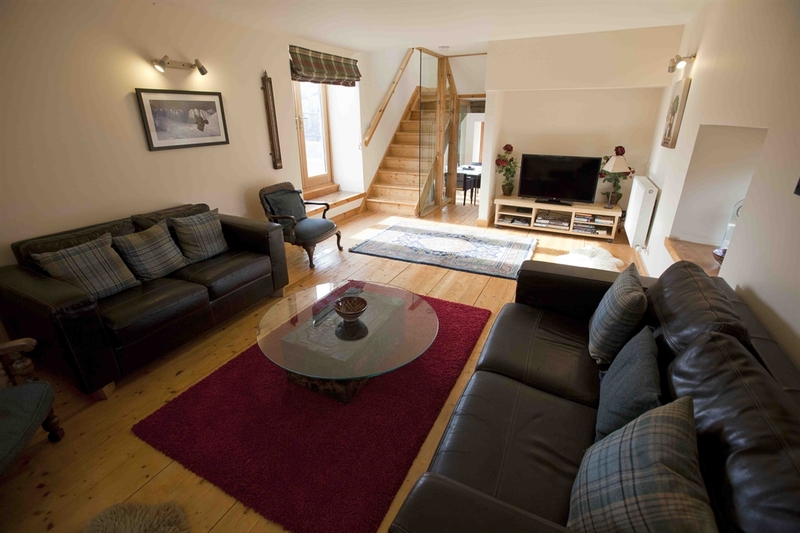 Situated In the heart of The Cairngorm National Park, a stone's throw from Royal Birkhall. Crofts Mill is an original 18th Century Mill converted in 2012 and is located at The Crofts at the foot of Glen Muick. A fine imposing 3 storey granite house with 2 foot thick walls, The Mill is a south facing detached building which basks in sun all day. 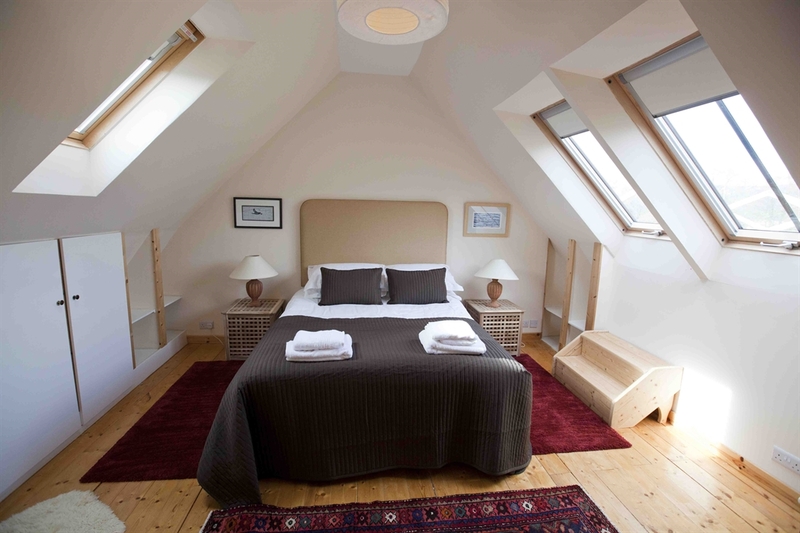 The Mill has been converted utilising all of the original window openings, doorways and floor levels providing a warm cosy comfortable spacious house. With 2 double bedrooms( both en-suite) on the upper floors, a large open sitting room on upper ground level, bathroom and kitchen at Ground Level and a further twin bedroom on the lower ground floor with utility/boiler room. Parking for 2 cars in the surrounding garden.